So the zombie apocalypse is in full swing. You’re making a run for it, maybe into the mountains somewhere or maybe out to sea. You’re certainly not going to need to worry about being on time to work tomorrow, but you’re still gonna need a watch. Watches are useful for numerous reasons. If you’re travelling on foot, they can help you judge how far you’ve travelled based on elapsed time and your estimated speed. This can be critical in determining your location via a topographical map. There’s nothing worse than thinking you’re close to a safe point or water source and realizing you’ve miscalculated how long you’ve been travelling. Watches today can even do one better than that now though. Some modern watches are considered “ABC’s” which stands for “Altimeter Barometer Compass”. These bad mamma jammas will not only help you effectively navigate but will give you precise elevation readings that can help you to pinpoint your location on a topographical map. You’ll be able to know where you are and figure out when you’re going to get where you’re going. So which one should you choose? I’m so glad you asked. 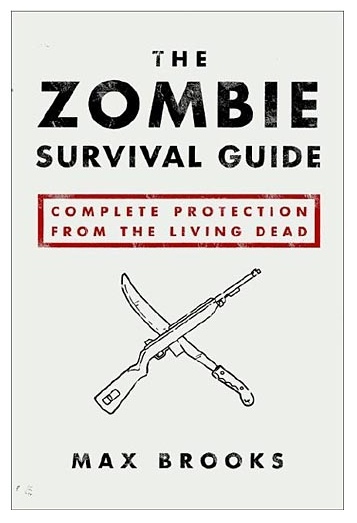 This is your one stop, do it all, serious about survival watch. 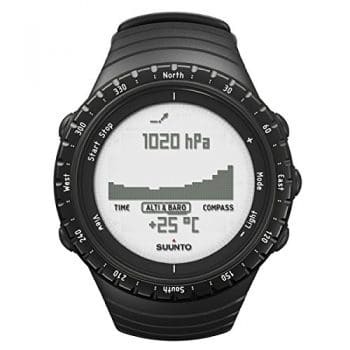 The Core comes with an altimeter, barometer, compass and depth gauge. It’s waterproof to 100m (you never know when a scuba escape is going to be necessary). Despite all of these features, the Core is extremely lightweight AND durable. One of the coolest things about this watch (that other watch makers won’t talk about) is that you can change the batteries on this thing yourself. Sounds crazy, right? Every watch has a battery you can change, right? Wrong. With a lot of other ABC/Wrist-top computers, you have to send the watch back to the manufacturer or take it to an authorized dealer to change a dead battery. This has to do with the waterproof seals, weird batteries and precision screws used by other companies. The Core is a field serviceable, doomsday survivors watch of choice. So pick one up, put it on and get your team to safety. Don’t forget to grab some spare batteries.